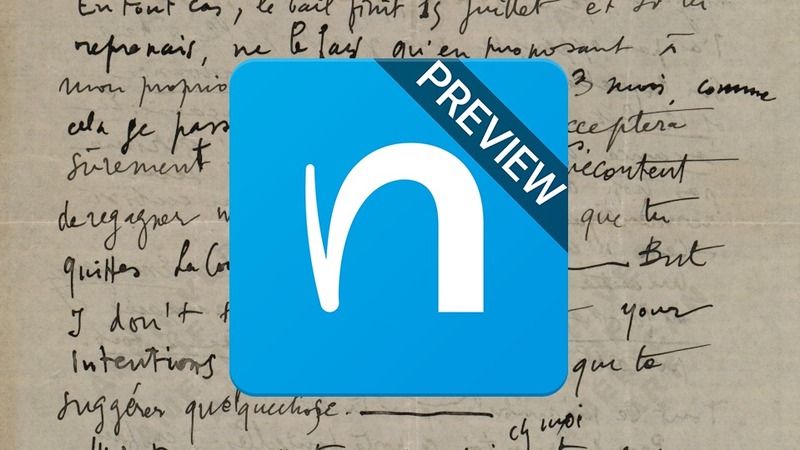 MyScript, the makers of the very popular MyScript Calculator, have just pushed out a new app called MyScript Nebo. 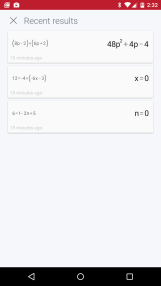 It is a note taking application that seems to use the same handwriting recognition tech that MyScript Calculator does, but now you can apply it outside of mathematical equations. It only works with devices that have an active stylus like the recent Note series devices or Galaxy Tab S3. The current release is labeled "preview," so don't expect a finished product quite yet. 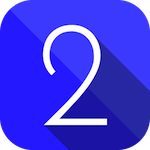 One great thing about major updates to Android – and the developer previews leading up to them – is that a lot of the smaller, often overlooked apps tend to get some renewed attention. 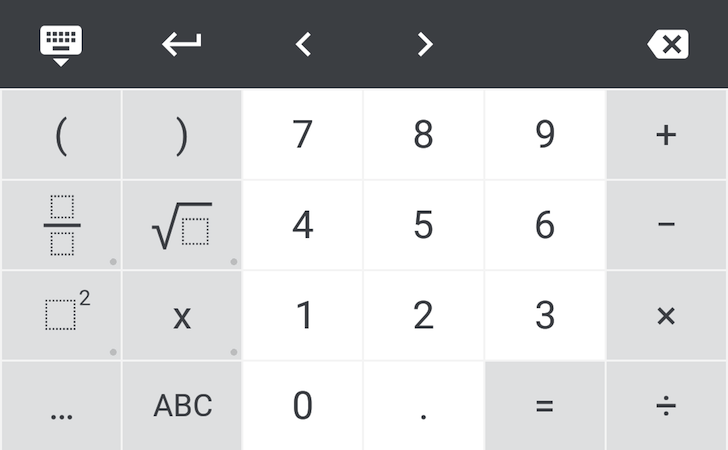 Google's Calculator app has seen a few builds with each developer preview since it went from v7.21 to v7.3, and each one has included something of note. 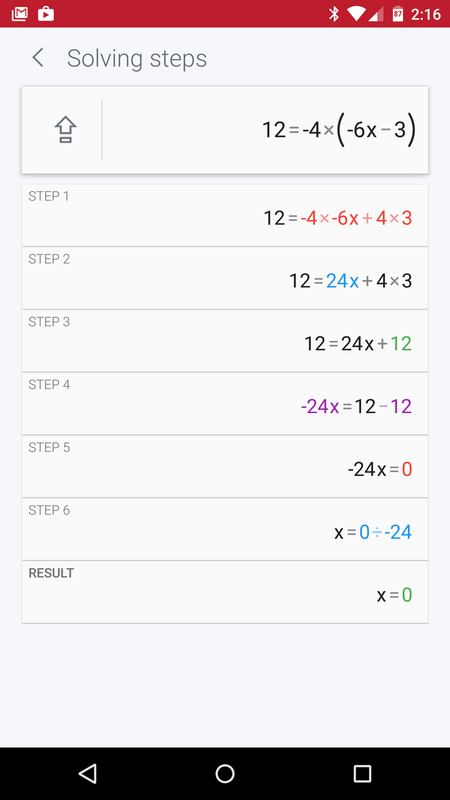 When PhotoMath was introduced on Android last year, it brought a magical way of solving math problems to your phone. 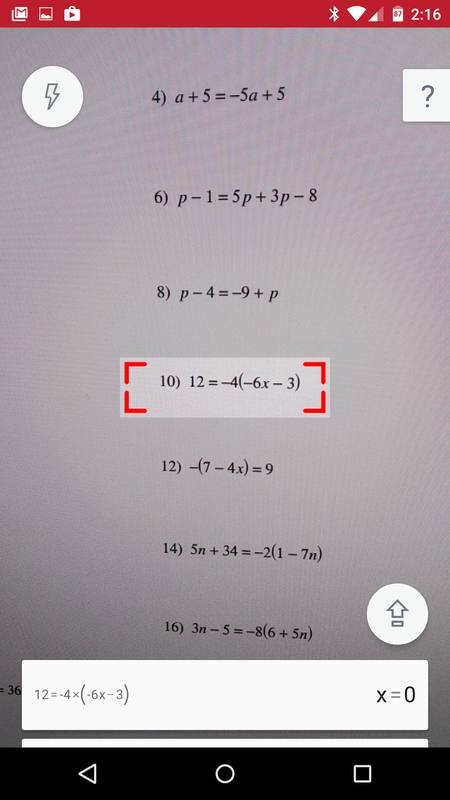 Point the camera to a printed (not handwritten) math problem, and PhotoMath would not only give you the solution, but also the step-by-step process to get to that answer. As I said, magical. 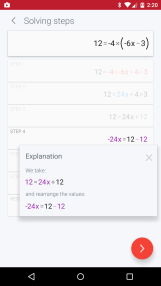 Along the way, PhotoMath has added support for more math problems, but the app has always looked and functioned the same way. 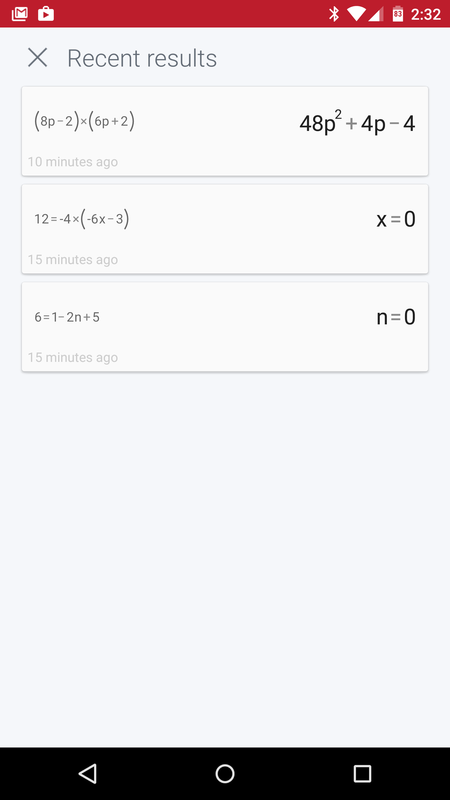 That changes with version 2.0, which is accessible through the private beta Google+ group testing. 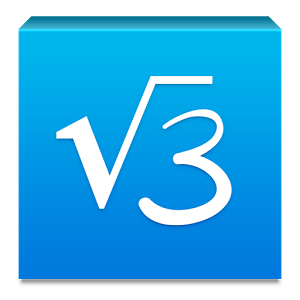 The new version has a fully revamped interface with a side menu and a new keyboard to manually enter any equation or expression. 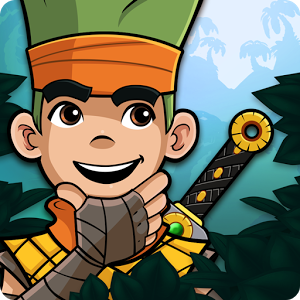 You don't need an introduction to Fruit Ninja. You're probably playing it right now. It has attracted millions of players over the years, partly because swiping to cut things on a touchscreen is as intuitive as pressing A to jump. 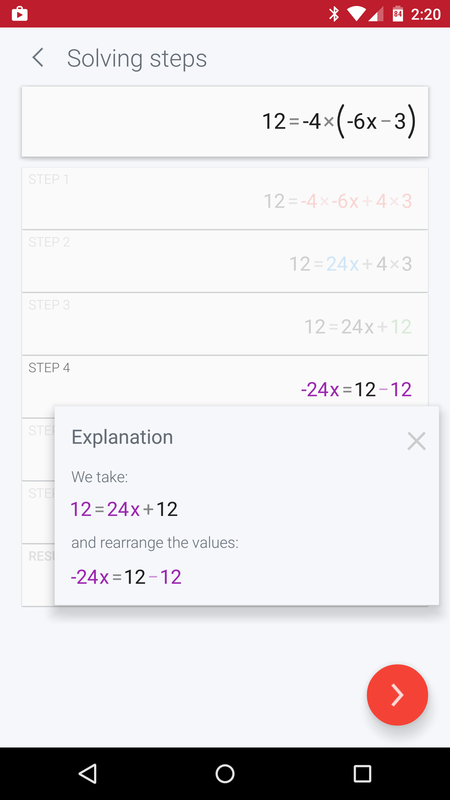 So developer Halfbrick Studios has taken the same concept and adapted it for small people who are learning math for the first time. You don't just cut bananas, you cut the right amount of them. It's not enough to split a watermelon in half. You want to slice the one showing the correct answer. Math problems at the top of the screen will inform you which way to swing your finger sword. Your teachers always said you'd need math, and they were right. If only you hadn't forgotten all of it as soon as you were out of school. Stupid math. PhotoMath can do it for you and all you need to do is point your phone at the offending math problem. It's been just shy of a year since the original Simon the Sorcerer stepped through a magic portal to arrive on Android, and now the well-regarded sequel has followed it through. Countdown Maths Game is the quintessential math game. 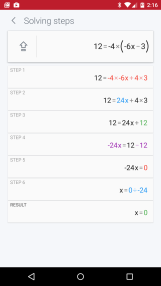 MyScript Calculator is essentially the magical oracle of mathematics many of us always wished we had in school. 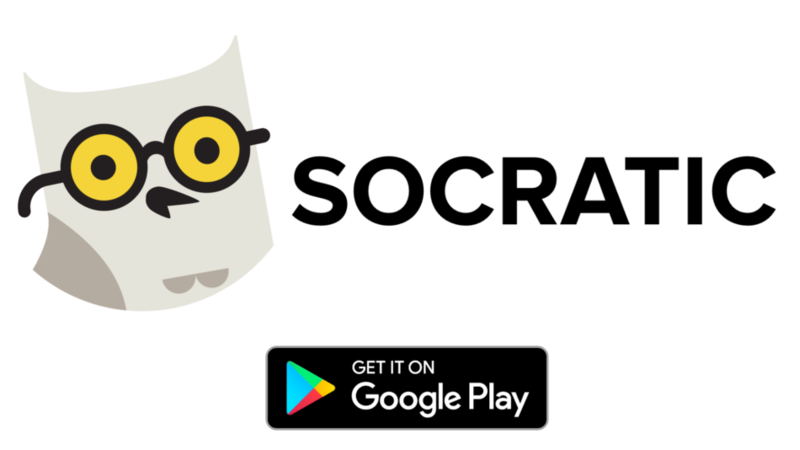 If you're still in school, well, you're probably using the hell out of this app. 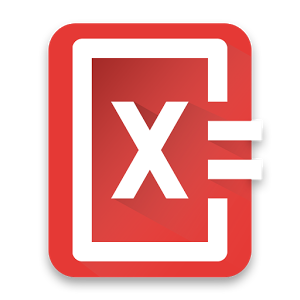 Either way, good news – MyScript Calculator just got an update with a ton of new stuff.